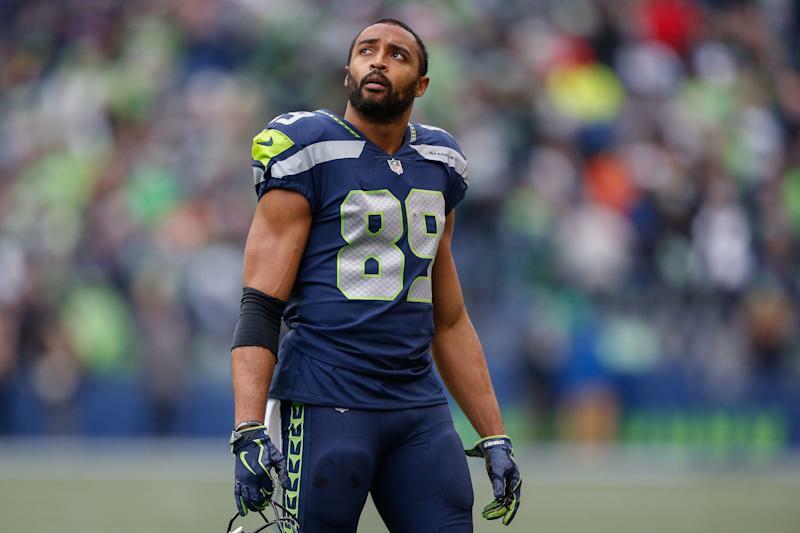 Seattle Seahawks wide receiver Doug Baldwin isn’t done with offseason surgeries just yet. The 30-year-old Baldwin revealed he would likely need surgery to repair a sports hernia in the offseason, according to NFL.com. NFL.com’s Mike Garafolo confirmed Baldwin will meet with a doctor in April to discuss undergoing a procedure for a sports hernia. If surgery is recommended, it would be the third procedure Baldwin has had this offseason. He has already had shoulder and knee surgery. After missing just one game between 2014 and 2017, Baldwin missed three games due to a knee issue in 2018. He hauled in 50 catches for 618 yards and five scores in 13 games once he was able to return. Baldwin remains Russell Wilson’s top target heading into the 2019 season. While the Seahawks were able to make the playoffs with Baldwin at less than 100 percent in 2018, having him return to form would make things much easier for Seattle moving forward. If Baldwin has to undergo yet another procedure, the Seahawks will have to hope he can make a full recovery by the start of the regular season.